Dan Smith won a ​BAFTA Young Game Designer award back in 2016 for his prototype Spectrum. Now Smith is teaming up with Ripstone to fully develop the game as The Spectrum Retreat, which is coming to Switch. The Spectrum Retreat takes place in the near future at The Penrose hotel, a peaceful yet unsettling refuge from the outside world. As a valued guest, your existence is embedded into the corridors and guest rooms of The Penrose. Through exploration of the striking art-deco hotel you will begin to uncover the mysteries of both The Penrose and the uncertainties surrounding your current stay. Your desire to unearth the truth is obstructed by an array of color-coded first-person puzzles, mind-bending physics challenges, and the growing fear of exposing your true intentions. 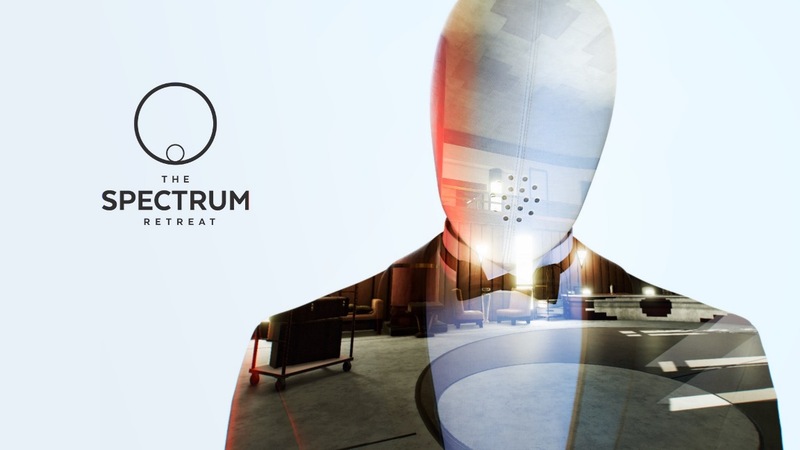 The Spectrum Retreat launches later this year on Switch. We have a trailer below.